The Firemaster 5 Stove has three pairs of bricks (six in total) to complete a full set. One pair goes to the Back and Top, another to the Lower Side (left & right) and another to the Upper Side (left & right). 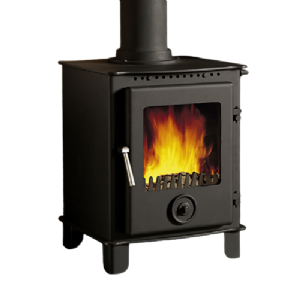 The Firemaster 5 Stove was discontinued in 2013 and replaced by the Juno 5, however, spares for this stove will remain available. Cast Tec stove bricks are non-combustible, fire resistant bricks manufactured in vermiculite to cope with temperatures up to 1100*C.